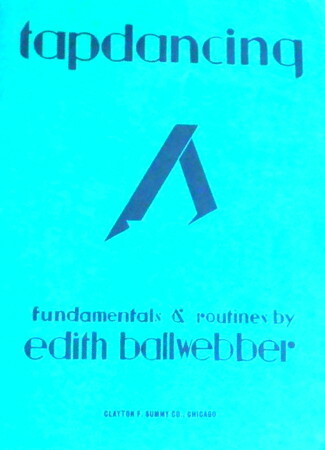 Information: Edith Ballwebber, author of books on dance. Group Instruction in Social Dance. Ballwebber, Edith. New York: Barnes, 1938. Tap Dancing. Ballwebber, Edith. Chicago, Ill.: Summy, 1930.